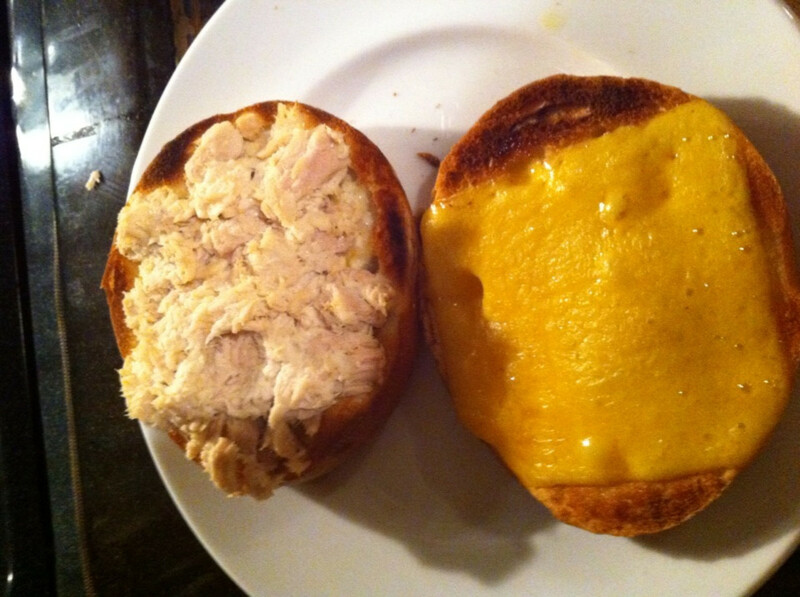 A tuna melt sandwich isn't too different from a grilled cheese , but it comes with tuna and cheese. So, you can follow a traditional grilled cheese recipe, add tuna and you have a traditional tuna melt sandwich, but there is a quicker way to make a hot sandwich than by frying it up in a pan. 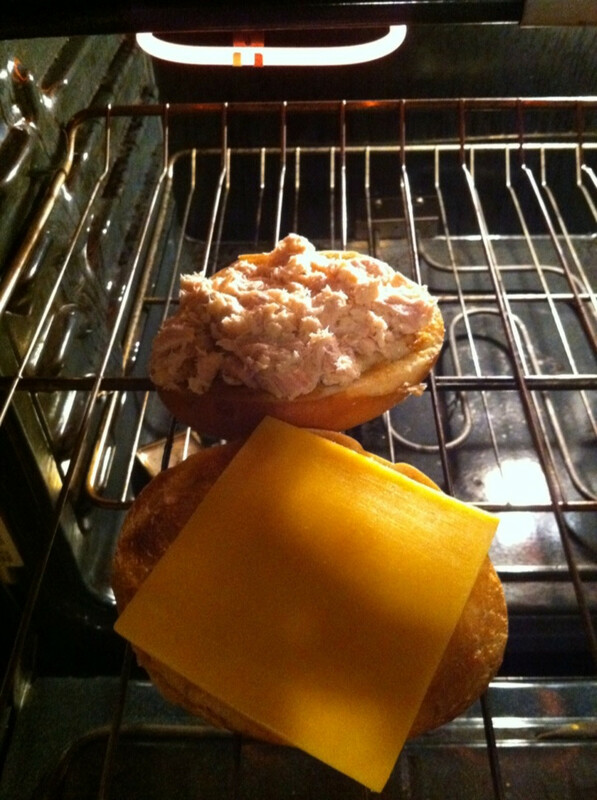 Here is my recipe for making a tuna melt sandwich in the oven using the broiler. While you can grill your tuna melt sandwich. When I'm in the mood for a very quick hot sandwich I prepare it more quickly. The first step is to toast the bread in the toaster. As soon as the bread goes in the toaster, turn the oven broiler on high and move the oven rack to the top shelf. Immediately after the bread is finished toasting, spread on the butter so it melts. 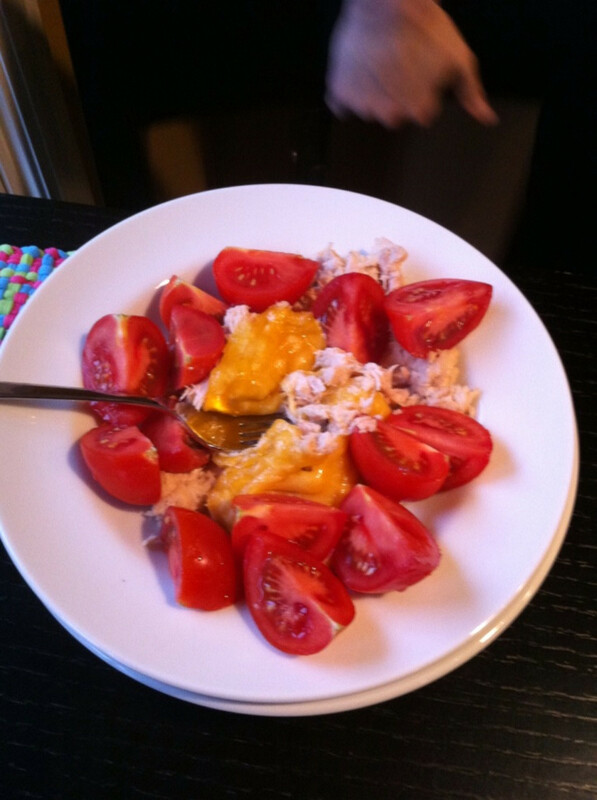 Empty the can of tuna into a bowl and mix with mayonnaise to taste. 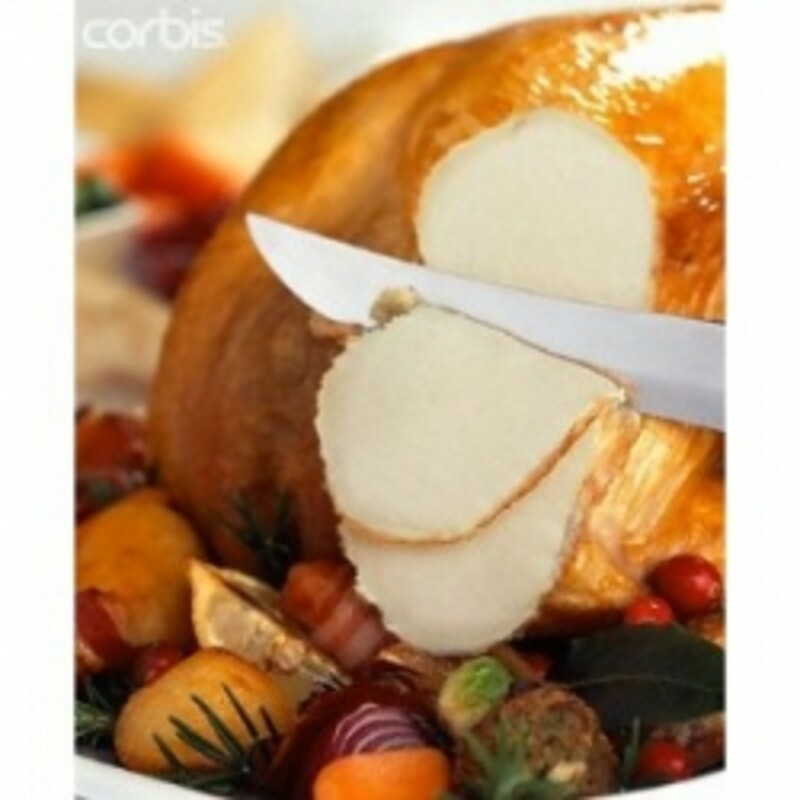 Next, slice the cheddar cheese. 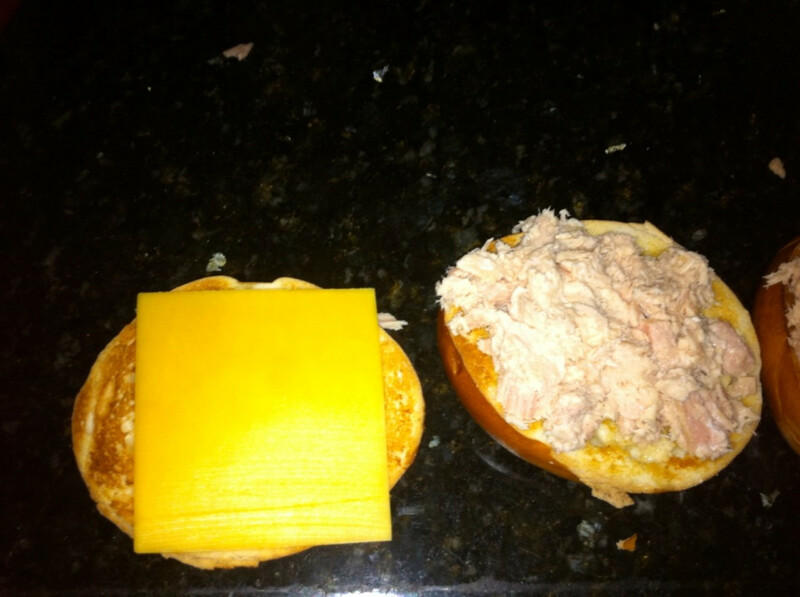 Place the cheese on one side of the bread and the tuna on the other side and leave the sandwich open. Set the oven to broil and turn it on the high setting. 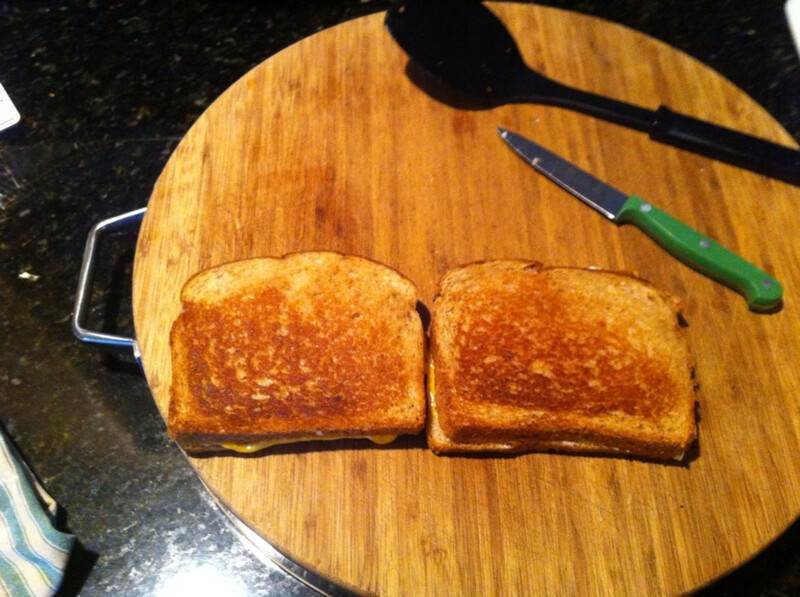 Place both halves of the sandwich on the top shelf and slide them directly under the heat. The cheese will melt quickly and the tuna will heat up. Watch it closely so that it doesn't burn. 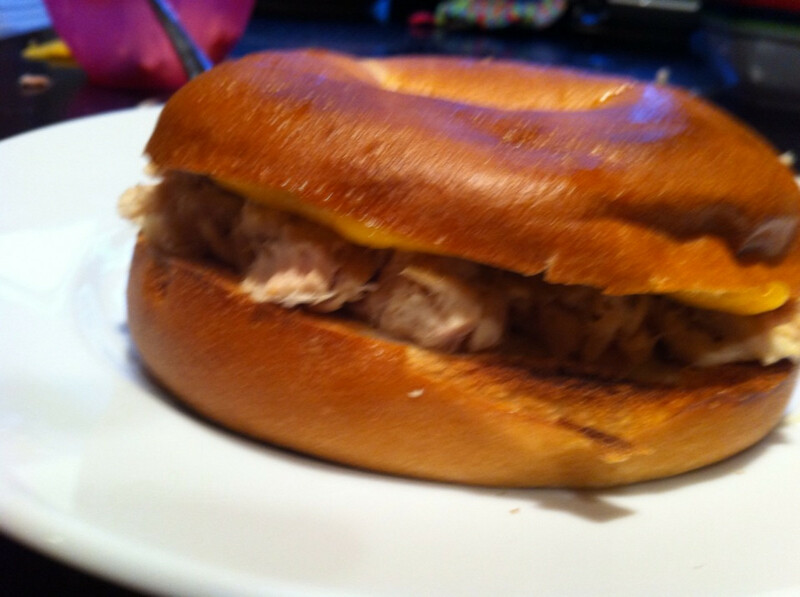 Take both halves out the oven and put them together to form a quick and easy tuna melt sandwich. My wife makes a variation of the tuna melt that is low carb. She takes the tuna and the cheese and puts it in a bowl with no bread. She puts the cheese on top and melts it in the broiler. When the cheese is nice and melted, she removes it from the oven and adds some tomatoes. Then she eats it! It makes for a very quick high protein meal that we can also feed the entire family with by making the same ingredients into a sandwich. Yummy! It´s easy and cheap to make as well. Thanks for sharing this. I have to try it soon. Have a lovely day, Paul! Fixed up this hub and added recipe capsules. I just made these the other day. Hope folks enjoy the recipe. I havn't had a tuna melt sandwich in years-Probably since I was a child. This looks so good that I'm gonna make one for dinner. 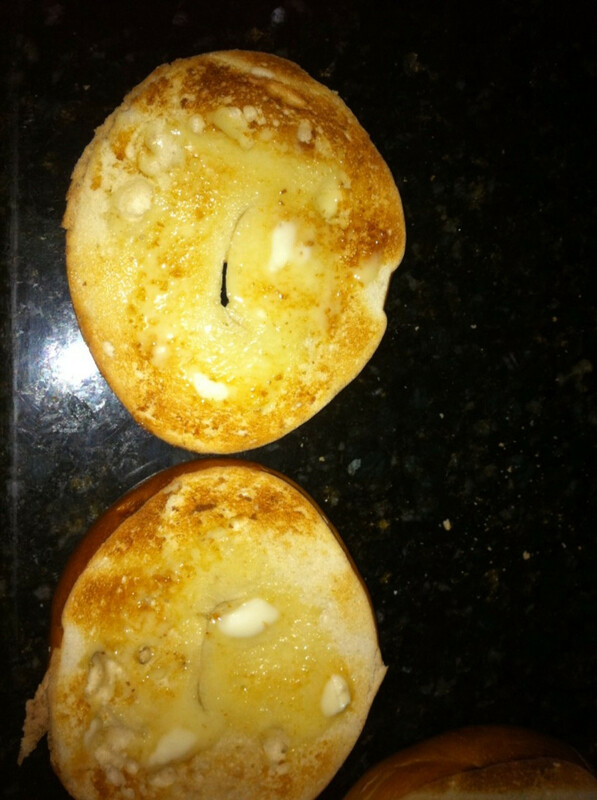 I've never used bagels but I bet that's really good. 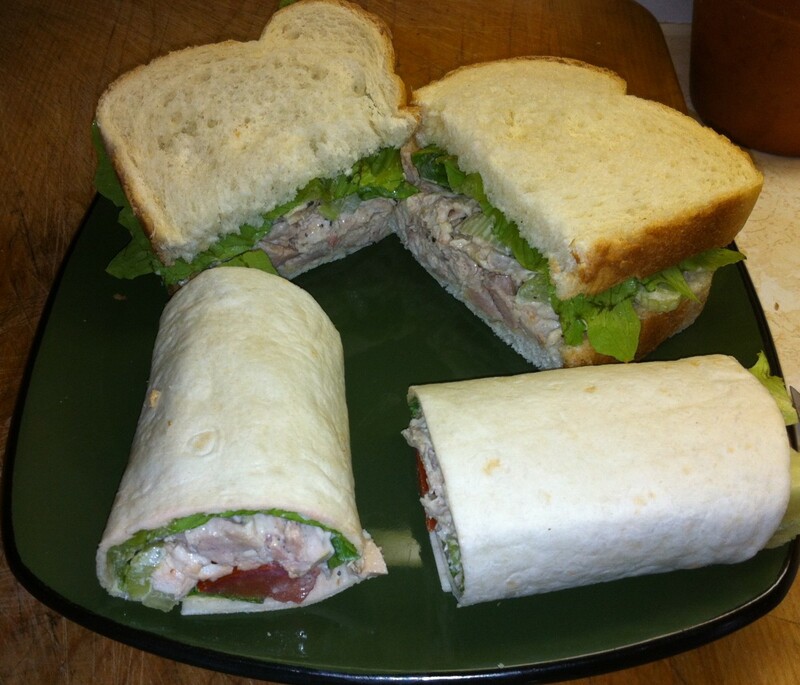 Great way to make a tuna sandwich plan to try it. by the looks of the salad(tuna) it missing the key ingredient salary. to fix your bad breath,when you eat it. Hi Paul this is a great idea and what a hub, voted up. It was suggested to me by hubs to view as I still have a problem with some of my hubs for content etc. After looking at this I see what they mean. One question please! at the start you have a bagel and view all photos, is that easy to do? and how do you do it? nice hub and nice recipe. thanks for sharing. I will try to make. Looks good, I'll try it one night for an easy meal. 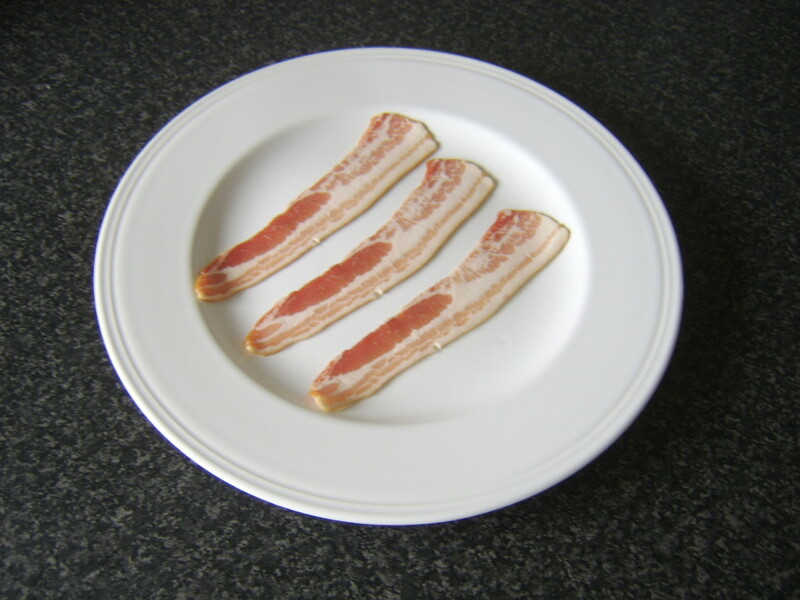 I never thought to do it this way, I usually make the sandwich first then cook the outside Der - this looks much better! You make this easy hot sandwich look soo good. I have no tuna tonight but I am going out to the kitchen right now to make some toast. That photo you have of the toast with the melted butter is just too tasty looking to ignore. darned pictures and melted cheddar cheese!! As one Speilberg character stated, "Resistance is Futile. It is your destiny". We'll be over for lunch. I'll bring the dessert. I love tuna and this is a great new way to prepare it that sounds delicious. Mouthwatering pics, too. Wao. Very appetising. Just a little to eat please. We have tuna melts all the time at our house...and I have done the Atkins approach, as well. I'll bet your wife says she doesn't even miss the bread! Warm tuna with cheese is tasty, all on its own! Your hubs make me hungry, Paul. When I was in high school they served these in a bun and baked them. They called them Sea Burgers. I still make one myself once in awhile. I always loved them. This doesn't sound to good. 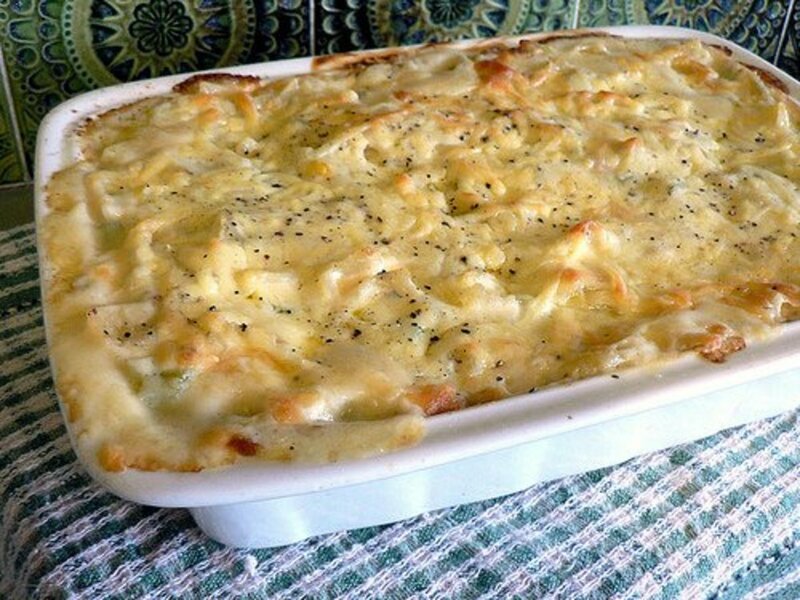 Haven't eaten Tuna fish in a long time but that is going to change with this delicious new recipe.The lady of the house will be perusing it this evening. This is my speciality, I made this in the restaurant where I worked and I still make it today. Yummy in the tummy, sandwiches! Mmm I can almost taste this one. Thank you for sharing. Gosh, I'm gonna get one of those made tonight!! Thanks Paul, that looks delicious! Looks so easy and yummy ! Thanks for sharing. I'll make you one. I made them for the girls tonight. I want you to make me one of those.